This was a birthday gift for a sweet friend who loves her tea. 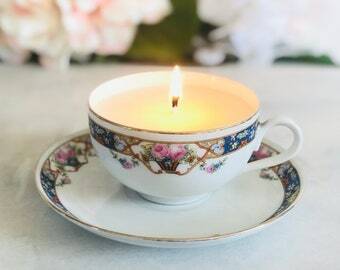 She absolutely LOVED this little teacup candle. Thank you so much!! 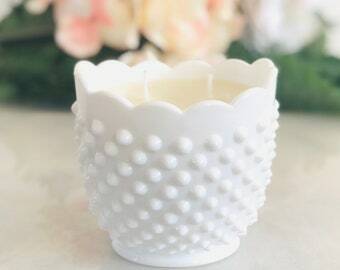 Perfect summer candle. 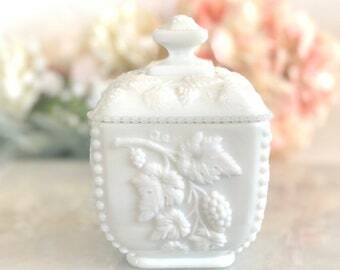 The container is beautiful. 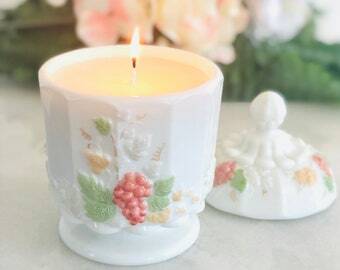 Lovely candle, gave it as gift. Well received. Looks even more beautiful in person. Well done. 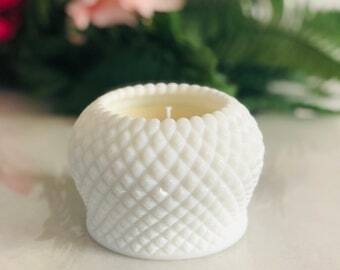 Beautiful candle, great ssent too. Perfect for spring. 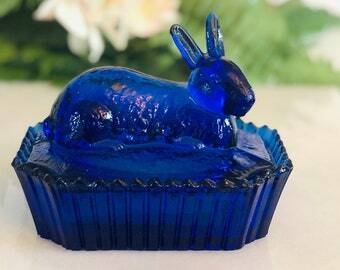 I bet you didn’t know you needed this adorable vintage bunny candle in your life until now, did you? 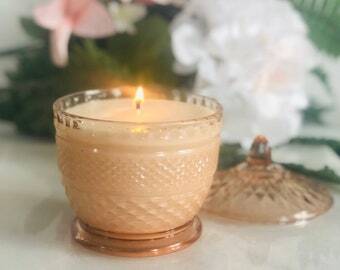 I have a few more of these classic vintage Ball jar soy candles in our new spring fragrance White Sage & Lavender. It's a clean herbal blend of lavender, herbs, and aromatic woods infused with essential oils. Hand-poured in small batches by me! 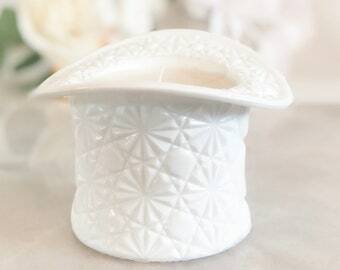 Unique decorative soy candles that will stand out! 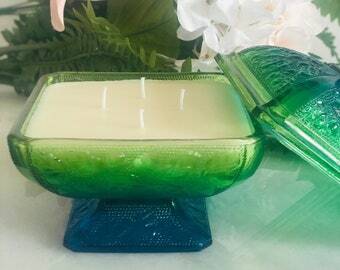 My husband and I love candles and vintage glassware. 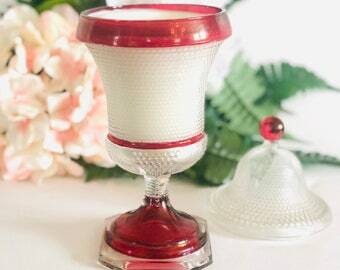 Our 25 year passion for antique glassware led me to start, RetroWix. 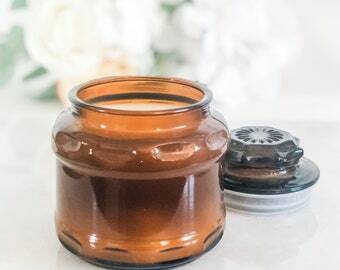 I hand-pour soy candles into retro/vintage and reclaimed glassware found in antique stores from all over the country. 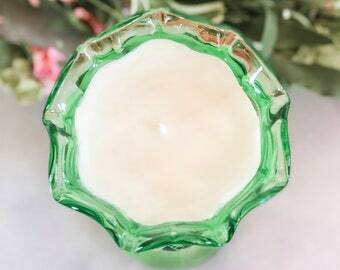 We use 100% natural soy based wax from US grown soybeans that does not contain genetically modified (GM) material. 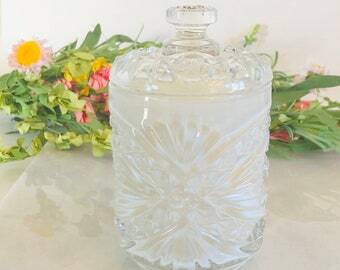 Along with repurposing glassware and thrifted items, our product reduces negative impact on the environment. 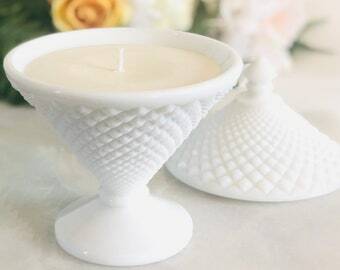 RetroWix candles are beautiful and unique pieces that make lovely gifts and will be cherished for years to come. Hope you and your loved ones enjoy as much as we do! 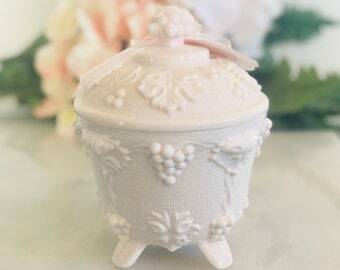 Lover of heirlooms and treasured finds, soy candles and all things homemade. If for some reason you are not satisfied with a merchandise, please contact me and we will discuss the problem and the solution. You may get a full refund for a product after you return it in its original condition within 7 business days. The cost for shipping back to seller needs to be covered by the buyer. If your merchandise gets damaged during shipping, please photograph it to provide good documentation. Photos of original packaging need to be also included. Sometimes, the Insuring agency requests the presentation of the box and packing material at the local PO. Please keep them until claim is resolved. These are requirements of the insuring agencies. We accept payments via Etsy Direct Checkout. IMPORTANT: Your parcel will be shipped only after the transfer is done. Unpaid orders will be canceled after 7 days. If you have any question or problem with payment, please contact me. 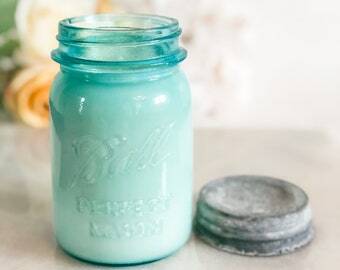 Candles are shipped up to 1-3 working days after you finish your transfer unless it is a made-to-order or custom which will take up to 4-5 days, using USPS Priority or FedEx. I ship priority (except for some larger/heavier items) which I ship FedEx. My shipping costs are based on information from USPS and FedEx. I want you to love your purchase! If you have any questions or concerns, I'm happy to answer them! What is the Proper Way to Burn RetroWix Candle? Begin by trimming the wick to ¼” prior to lighting. 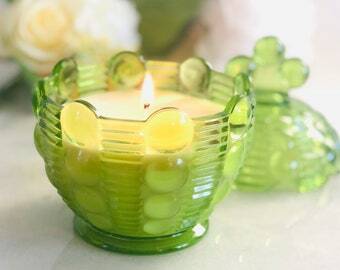 When you are finished, let the candle completely cool before relighting. 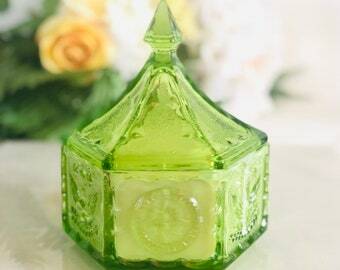 Always trim the wick before relighting to help cut down smoking and large flame which will help protect the glass. A wick trimmer is worth the small investment. (If you don't have a wick trimmer, use a fingernail clipper to remove the top of the burned portion of the wick prior to relighting). 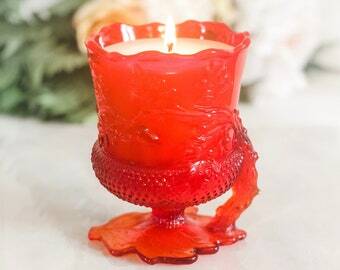 Do not allow wick trimmings to accumulate in the melted wax pool. 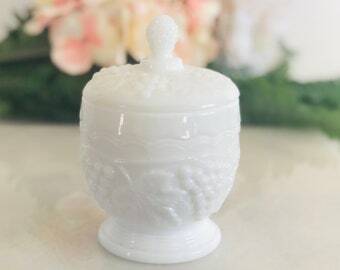 Very Important...Do not burn your candle lower than ½” from the bottom of the container to prevent glass breakage. 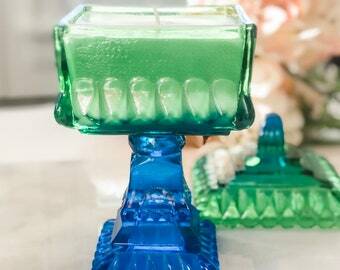 What are the Candle Safety Precautions? ~Candles are for adult use only. ~To prevent fire, keep any burning candle within sight. ~Keep out of reach of children and pets. ~Never burn a candle near anything that can catch fire. Burn only on a stable and heat resistant surface. ~Do not burn on a heat-absorbing surface such as glass or marble. ~Keep out of drafts, and keep wick trimmed, or candle will smoke. ~If flame becomes too large, extinguish candle and trim wick. ~Do not touch, move or trim candle while hot or wax is liquid. ~Discontinue use when wax is ½” from bottom. 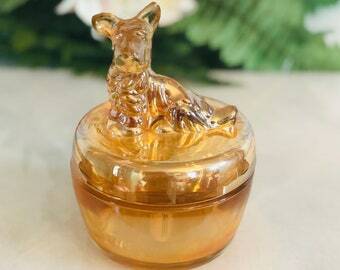 ~If burned further than ½” from bottom, glass containers may break. Soy wax washes off RetroWix containers with good ole soap and warm water. Remove excess wax carefully. It will break apart easily. 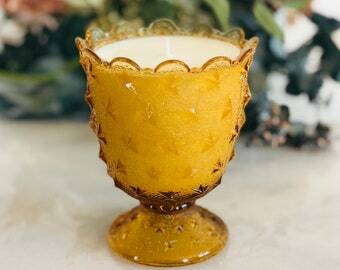 Never use a knife or sharp object to remove wax drippings from a glass holder. It might scratch, weaken, or cause the glass to break upon subsequent use. 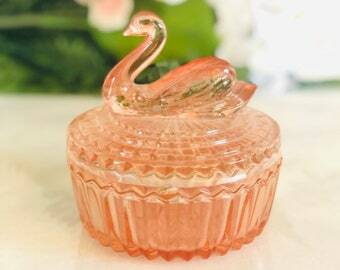 Once you have removed the wax, you can wash container with warm water and soap. If the wick is still adhered, use hot tap water to help loosen the glue that is adhered to the bottom of wick. Carefully remove using an non-sharp object to gently lift the metal bottom of the wick. Repeat if necessary. Please make sure you are careful not to get soy wax in your plumbing. It will still harden and can cause problems.